To eliminate some of the ambiguity surrounding CEO and CFO departures, financial journalist, and owner of Exechange, Daniel Schauber, developed the Push-out-ScoreTM. Schauber’s model measures nine dimensions of publicly available data surrounding departures including the form and language of the management announcement, the notice period, the official reason given (“to pursue other interests”), and succession. Recognizing the link between executive changes and stock price, Schauber tries to determine the likelihood an executive was forced to leave. How do a Push-out-ScoreTM and a fluctuating stock price connect with executive branding? If a CFO doesn’t have a strong personal brand, there is a higher likelihood a CEO transition will mean a job change for the CFO as well. The most frequent reason given for CFOs not making it to the CEO chair is the CFO’s lack of operating acumen. Explaining the P&L to investors is an essential skill for both a CFO and CEO. 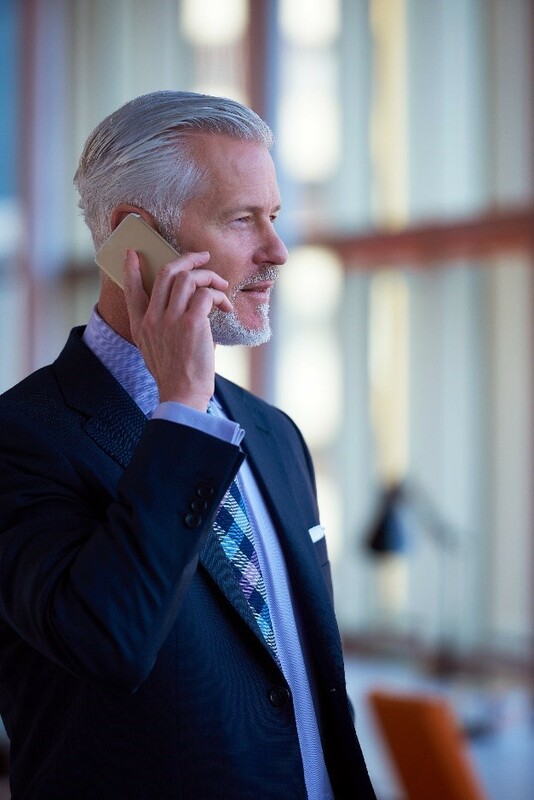 Owning the numbers and having a direct connection to what created the results (customers and business operations) is often what CFOs lack. Make customer visits a priority. The better a CFO understands a customer’s business, the more relevant the CFO becomes to his or her top executive. Strengthen relationships with line of business owners and operators within the company. Get known for owning an opinion of the business—and candidly sharing it. Build a brand as someone with innovative ideas and straightforward solutions. Create a network with CEOs outside the current organization. Join a board outside the company. A PWC study puts CEO turnover at 14.9 percent in the world’s largest 2500 companies. That translates to over 370 opportunities for CFOs to consider a move to the CEO chair. Building a brand now could mean a greater opportunity in the future. [ii] CEO Monthly: KPMG reveals nearly a third of global CEO’s feel their CFO’s are not up to the challenge. [iii] A Deloitte study titled Four Faces of the CFO offers valuable insights about developing the skills critical to moving to a CEO role https://www2.deloitte.com/us/en/pages/finance/articles/gx-cfo-role-responsibilities-organization-steward-operator-catalyst-strategist.html.